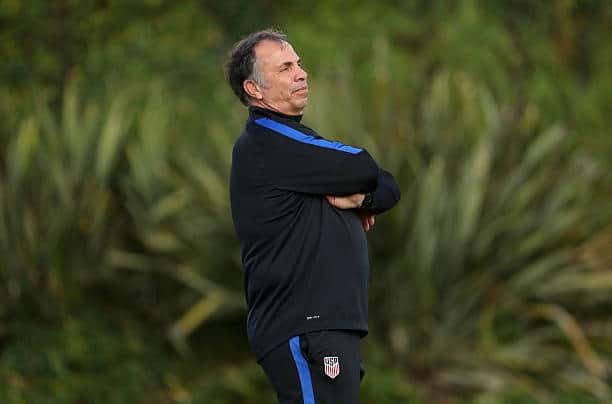 Sometimes I truly wonder about Bruce Arena‘s U.S. Men’s National Team roster choices. Arena called in a questionable roster for the last round of Hexagonal qualifying matches. The United States has to defeat Panama and get a result against Trinidad & Tobago to secure a third-place automatic qualifying position. Although, a win against Trinidad & Tobago in their home country wouldn’t hurt either. Instead of sticking with his usual cast, that could at least help obtain the fourth-place playoff spot, Arena made some changes. Juan Agudelo, Gyasi Zardes, Chris Wondolowski and Michael Orozco earned roster spots. There’s a few other new names, but let’s focus on these four players. 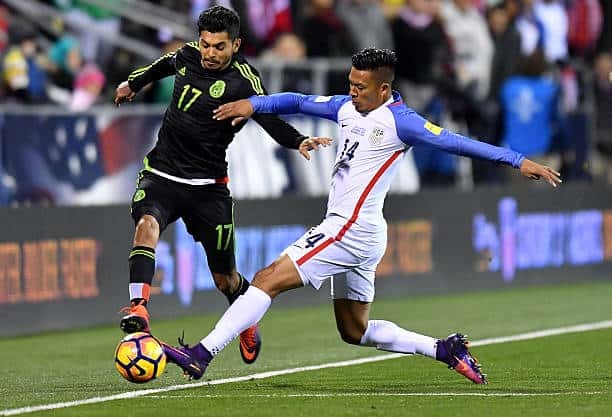 Agudelo was on the roster and appeared in the CONCACAF Gold Cup 2017, which the United States won over Jamaica. However, ever since the tournament, Agudelo has only scored one goal for his club, the New England Revolution, of Major League Soccer. Zardes is injured, and even pulled out of the qualifiers. While Wondolowski has been a goal-scoring machine for the San Jose Earthquakes. However, you have to wonder if he he even makes the FIFA World Cup 2018 squad? There are many other forwards that come way before Wondo on the depth-chart. 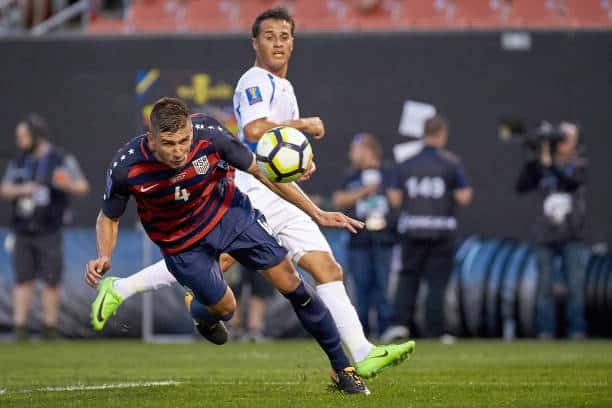 It doesn’t help that Jordan Morris is injured, but why is Arena all of a sudden ignoring Dom Dwyer? Lastly, we have Orozco. The same Michael Orozco that earned a red card against Mexico last year. The same Michael Orozco that hasn’t featured for his Liga MX club, Club Tijuana, since August 5, 2017. That roster spot could have easily been filled by Matt Miazga, who featured in the Gold Cup this summer as well. He even scored against Nicaragua. For me, Agudelo’s spot should go to Morris’ Seattle Sounders teammate, Cristian Roldan. Also, Justin Morrow, who’s had a stellar season with Toronto FC, should certainly have a slot too. 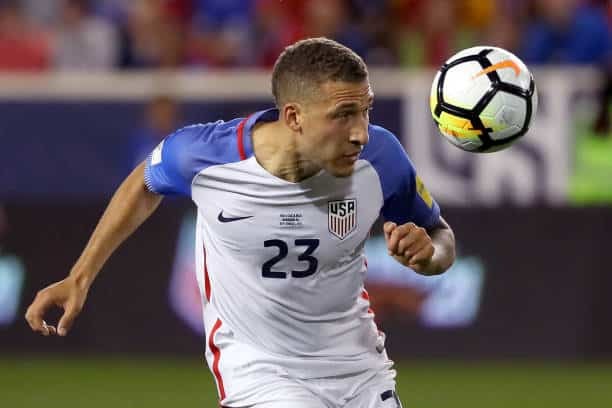 But one of the most mind-boggling decisions, is leaving Fabian Johnson in Germany. In a sense, Arena broke a promise. A World Cup qualifying match against a tough team like Panama, which your World Cup hopes lie on? Sounds pretty important. Johnson released a statement, obtained by The Yanks Are Coming (@YanksAreComing on Twitter). Johnson took the high road on this one. However, many fans on Twitter didn’t. Some are even calling for Arena to be fired, for bringing in Orozco over Johnson. Arena currently has a deal in place that keeps him in charge of the national team until the end of the FIFA World Cup 2018. The USMNT has to keep their focus solely on these two matches. Matches that are going to be much tougher, without Fabian Johnson. Sure, Christian Pulisic is a star player. Clint Dempsey is so close to breaking Landon Donovan‘s record. However, Johnson has more versatility than both players. Arena could’ve even put him in at left back, to help with the squad’s recent struggles. However, Johnson remains in Monchengladbach, Germany. Morrow remains in Toronto. Dom Dwyer stays in Orlando. When all three players – and Miazga – deserve to be with the national team this week, instead. The USMNT squad prepares for two huge games. First in Orlando, Florida against Panama on Friday, October 6. Then, against Trinidad & Tobago on Tuesday, October 10.